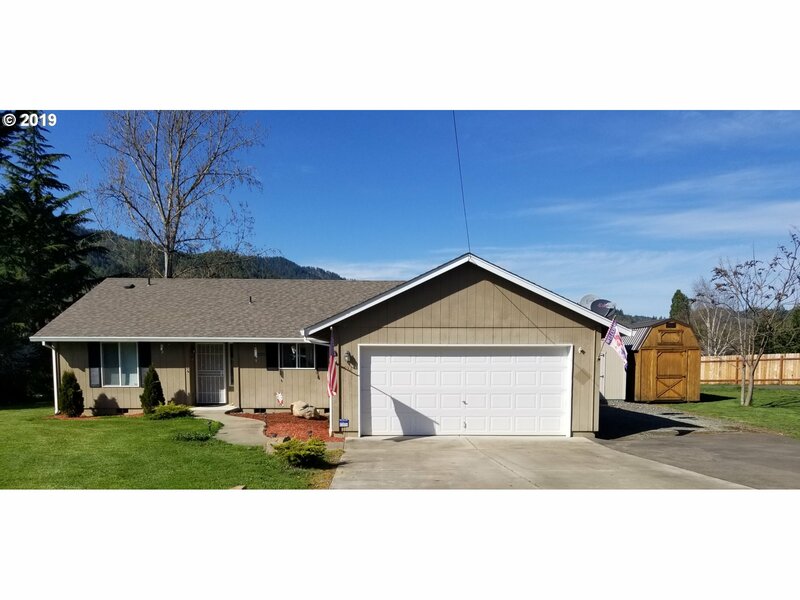 All Myrtle Creek homes currently listed for sale in Myrtle Creek as of 04/25/2019 are shown below. You can change the search criteria at any time by pressing the 'Change Search' button below. If you have any questions or you would like more information about any Myrtle Creek homes for sale or other Myrtle Creek real estate, please contact us and one of our knowledgeable Myrtle Creek REALTORS® would be pleased to assist you. "Ranch Style home in Myrtle Creek,OR with panoramic views,this one is a must see.3 bedroom 3 bathroom with open floor plan with hardwood flooring thru-out, high ceilings, fireplace in family room.There will be a permanent easement in place that will allow for maintenance and repair of the pipeline the construction traffic utilizing the existing driveway as an access road during the construction period. See attachment in MLS for details." 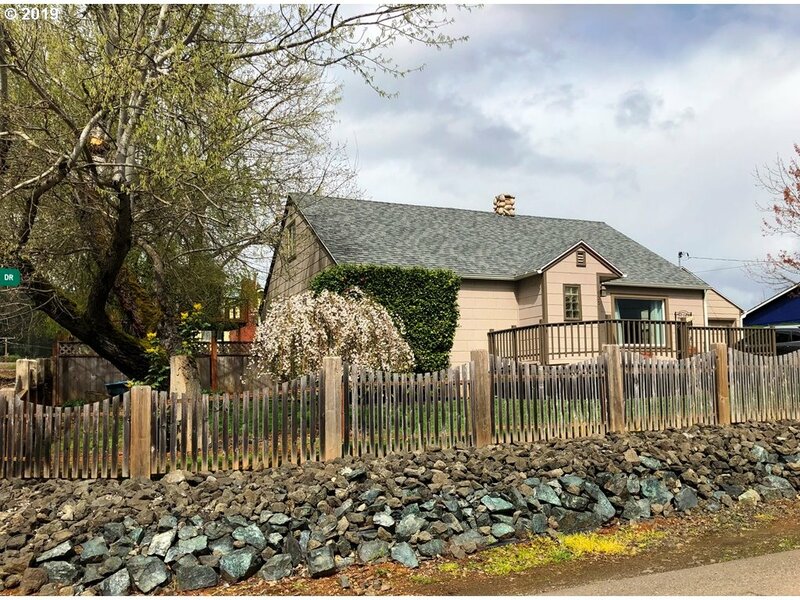 "GORGEOUS HISTORIC 1880'S QUEEN ANNE VICTORIAN 6/2 MAIN HOME PLUS ADJOINED LOT WITH 2 VINTAGE COTTAGES (a licensed biz for 2+ years); COMMERCIAL INCOME PRODUCING PROPERTY! FULLY RENOVATED OVER THE PAST 3 YEARS. BRAND NEW CUSTOM KITCHEN & DOWNSTAIRS BATH, NEW FLOORS, CUSTOM WOOD CEILINGS DOWNSTAIRS, CUSTOM PROFESSIONAL NEW PAINT IN AND OUT, UPDATED ELECTRIC & PLUMBING, NEW FOUNDATION & 50 YEAR ROOF SEVERAL YEARS AGO, SIDING WORK, & MORE!" "Quiet country setting w/great views yet close to dining, entertainment, rivers & min. from I-5. Beautifully remodeled home w/a large master suite w/vaulted ceiling, & French doors that open to a private deck. Not included in the sq. ft., a 506 basement w/half bath. Features include seasonal creek & pond, several outbuildings including a heated and insulated shop equipped w/comp air & auto lift w/floor pockets. APPT ONLY, NO DRIVE-BYS." "A Steak Out!! Grill up great times on your favorite of the two decks with Trex Decking and Views of Surrounding Valley on Back. This 3-bedroom/2-bath farm close to town & Cougar Canyon Golf. Kitchen Features Quartz countertops, open concept, laminate Floors, WI Pantry eat in nook and Breakfast Bar. Nice dining room with wood stove, magnificent open living room with laminate floors. Hot tub included, 2 Car Garage, RV Parking." "Beautiful custom home with lots of upgrades. Tiled entry, ceiling fans with dimmers. Kitchen with Corian counter tops, hickory cabinets, instant hot water. Laundry room. MstBR has w/in closet and w/in shower. Queen murphy bed in guest room. Guest bathroom has jet tub. French doors to deck. 4 solar tubes. Vinyl fenced yard, sprinklers and Trex decking with vinyl railings. Green house, tool shed." "Nestled in a pastoral setting, this mini farm has 3 water sources. Comfortable home is move-in ready, connected to city water. All appliances included. Pasture is fenced & cross fenced with creek irrigation. Garden area & yard can be watered with on-site well. A barn,shop, RV parking and hookups complete the package. Call today for your private tour!" "Wonderful 3bedroom 3 bath 2 blocks to golf, fishing & town Large lot with shop"
"Beautifully maintained 3 bedroom 2 bath home. Spacious open floor plan with plenty of room to entertain." 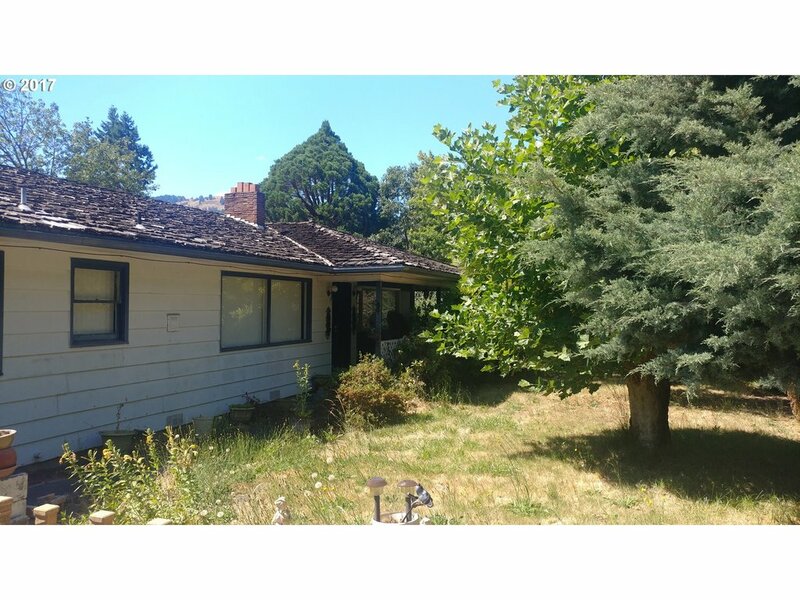 "1916 FARMHOUSE ON NORTH MYRTLE CREEK, Listen to the sounds of this creek frontage property.Two story with 2 bedrooms and possible 3rd, 1 1/2 bathrooms.Private 1.40 acre lot with plenty of garden & parking areas.Lots of storage outbuildings. Located on outskirts of Myrtle Creek city limits.Sprinkler system for irrigation.Low yielding well that has a holding tank with UV Sanitron system.Heat pump for heating & cooling.Newer foundation"
"This beautiful property has it all: pastures, timber, fruit trees, walnut trees, pond, abundant wildlife, and plenty of water from the spring & wells. If seclusion and privacy are what you're looking for, this is the perfect property. The current home is of little or no value, but there are several amazing home sites which offer picturesque views of the surrounding mountains." "Productive, Certified Natural farm-no poisons/chemicals for 13+ yrs. Irrigated (incl all eqpt), riverfront, Hoop & greenhouses. 55+ fruit trees, sm vineyard, space for row crops, insulated cold stg bldg, grg w/shop space, stg bldgs, barn, fka Big Lick Farm. 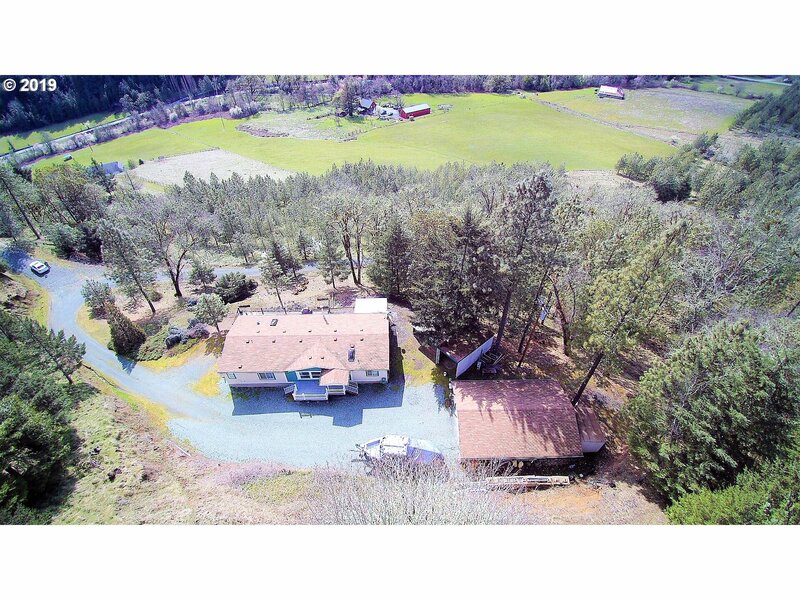 Perfect location between Roseburg & Canyonville Farmer's Mkts. Comfortable, remodeled home, pellet stove heat. Grow your business here, crops available to sell this summer." "Located in a great neighborhood, close to public pool and shopping, this large home has 3 spacious br. on the main level and a huge family room/ theater room downstairs! It has a large kitchen with upscale appliances, newer utilities, newer tile counter tops, and hardwood in the bedrooms, and lots of natural light. Has addt. 682 sft. unfinished storage & cold storage in bsmt. Also has large deck, garden, mature landscaping, and paving." "Adorable tri-level home. This home has lots of options. 5 Bedroom w/ an office. 4 Bedroom w/ an office & family room. Use your imaginary and make this home your dream. Amazing and beautiful yard. Great neighborhood, this home is ready for its next owner. 2 car garage with man door and key less entry." "DIAMOND IN THE ROUGH!. 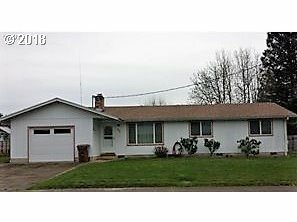 Spacious 4bd/2.5 bath with lots potential. Beautiful Built-ins throughout house Plenty of room for the whole family. 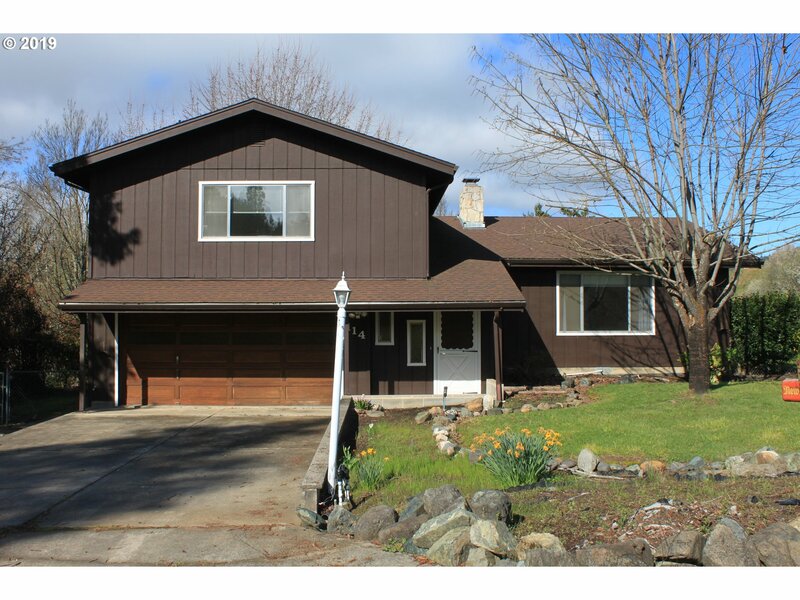 Established neighborhood close to I-5 access." 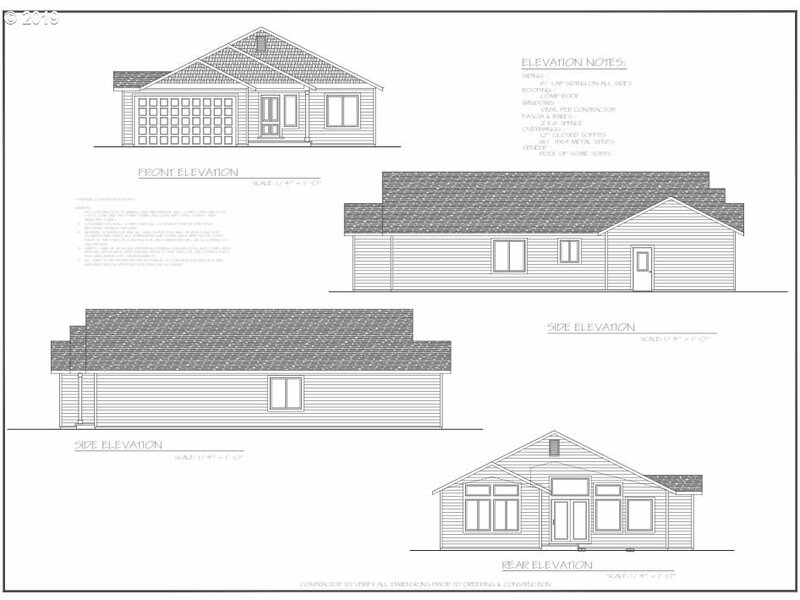 "Beautiful new construction CUSTOM homes in a VERY nice area of homes in Myrtle Creek Oregon. 1515 Sf, 3 bedroom 2 bath- One level home with custom cabinets, granite counters, nice laminate flooring, granite island kitchen and baths. 2 car garage. Get in early and have choices of colors, fixtures, granite and more. Slated for June completion. GREAT price for this custom home." "Beautiful new construction homes in a VERY nice area of homes in Myrtle Creek Oregon. 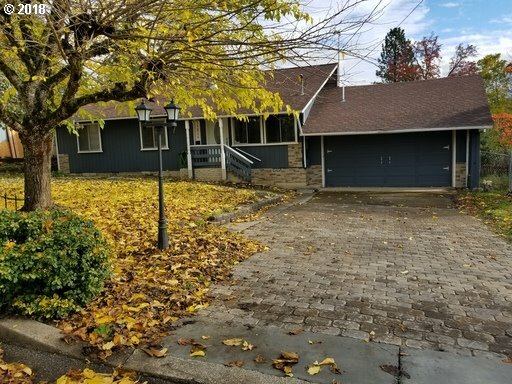 Almost 1500 Sf, 3 bedroom 2 bath- One level home with custom cabinets, granite counters, nice laminate flooring, granite island kitchen and baths. 2 car garage. Get in early and have choices of colors, fixtures, granite and more. Slated for June completion. GREAT price for this custom home." 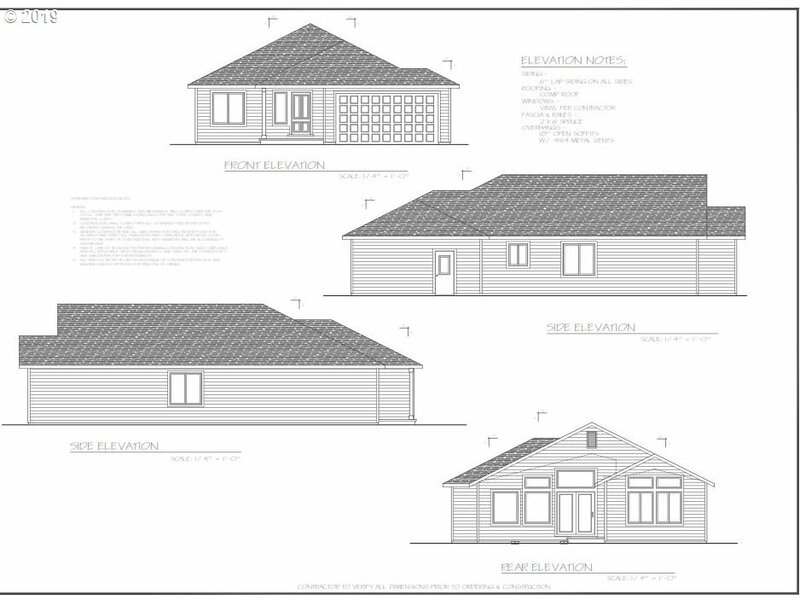 "One level custom home, 1515 SF, 3 bed/2 bath. Nicely appointed home features granite kitchen and island, Large Master suite with granite bath and dbl sinks. Laminate type flooring in living and kitchen- nice grade carpet in bedrooms. Heat pump system for all year comfort. Attached 2 car garage. This brand new home will be ready for new owners early summer 2019. Early offers allow buyers certain choices in colors and some fixtures." 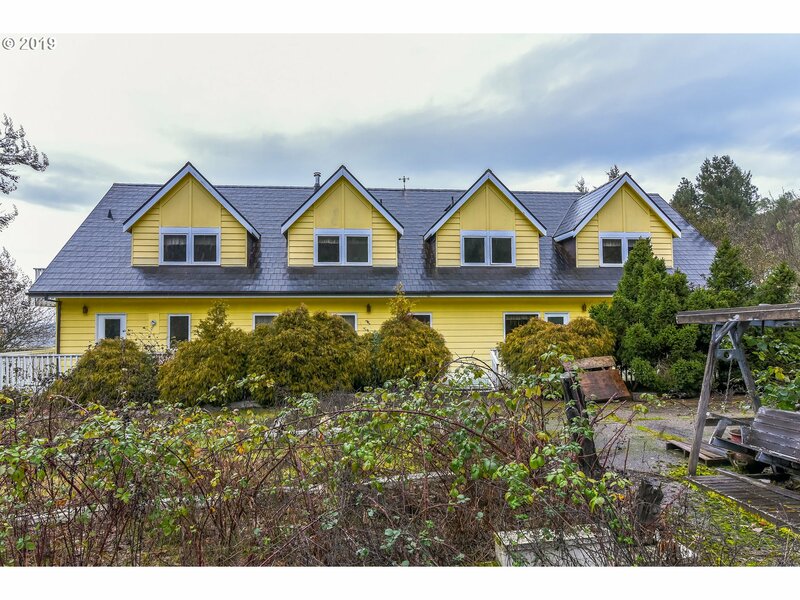 "Sharp one level custom home in a nice new development in Myrtle Creek (Ballard Estates). 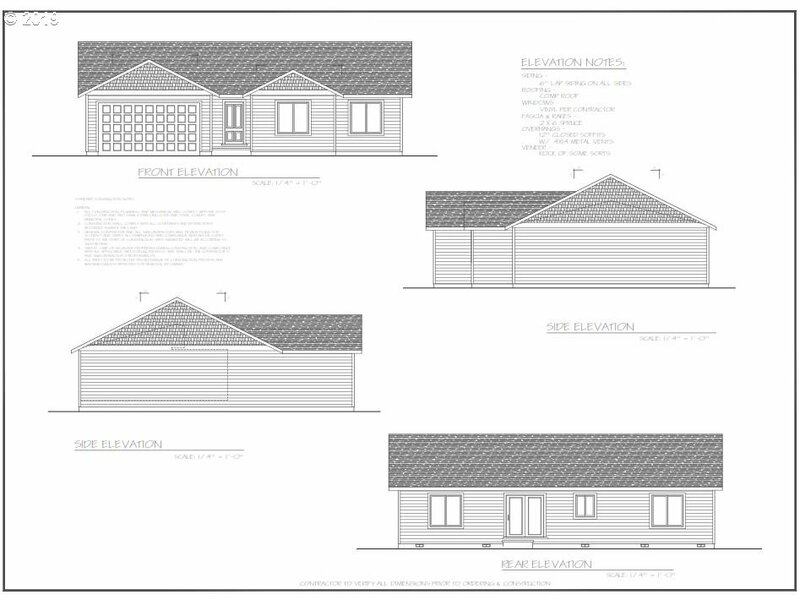 1492 SF 3 bed/ 2 bath new home, beautifully appointed. Rich granite kitchen and island, solid wood custom cabinets, laminate flooring, large master suite with granite and double sinks. Modern-Open living space. This is going to be a very nice home. Completion slated for early summer 2019." "Beautiful new construction homes in a VERY nice area of homes in Myrtle Creek Oregon. 1515 Sf, 3 bedroom 2 bath- One level home with custom cabinets, granite counters, nice laminate flooring, granite island kitchen and baths. 2 car garage. Get in early and have choices of colors, fixtures, granite and more. Slated for June completion. GREAT price for this custom home." 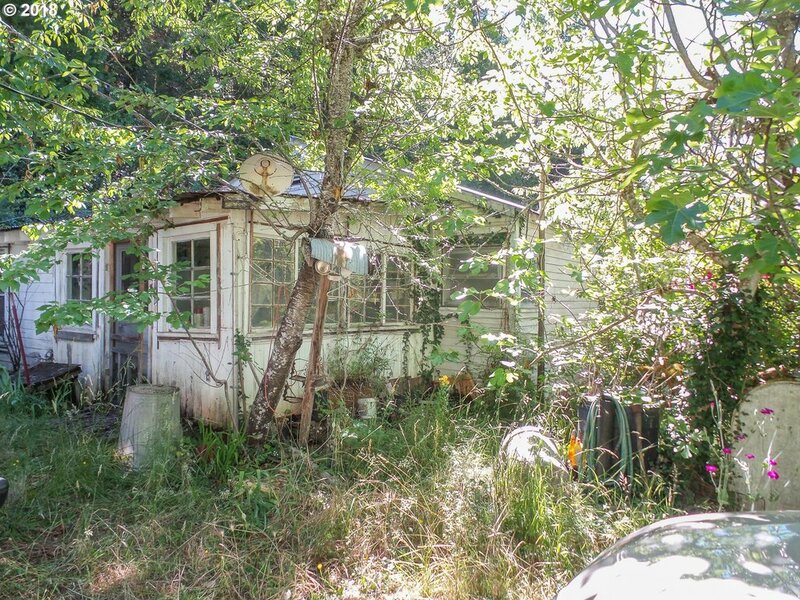 "Charming Cape-cod 4 bedroom, 2 bath home on a quiet street, corner lot, fenced for kids and pets. Home is tastefully updated with amazing kitchen, incl. stainless appliances, tile floors/ wood inlay. Living room w/gorgeous tongue & groove solid wood floors. Bedrooms on main floor new carpet. Roof under ten years, all new vinyl windows throughout, upgraded electric, oversized garage across breezeway. Call today to see!" "Investors wanted! 3 tax lots with 3 1 bedroom & 1 bath and a 2 bed 2 bath along with a vacant lot." "This is a 3 bedroom 2 bath home great for entertaining. Has open french doors to the deck. Fireplace for those cold winter nights, also has gas heat. The garage is big enough for a work-space and a car. Don't forget about the pond in the front with a water feature. Please allow 24 hour notice. This unit is occupied and a 60 notice to vacate will be needed with an accepted offer. Will this be your forever home.....???" "Nice built home with hardwood floors throughout. Features a gas stove for the cook that loves to cook on gas. Nice fenced back yard. Is there a golfer? Cougar Canyon golf course....."